Back in March Sony Ericsson announced that they would be releasing an Android 2.3 Gingerbread update for the original Xperia X10, and now Sony Ericsson has released a video which shows Android 2.3 Gingerbread in action on the Xperia X10. Sony Ericsson have said that they are still testing out Android 2.3 Gingerbread on the Xperia X10, and are hoping to release the update at the start of August 2011. 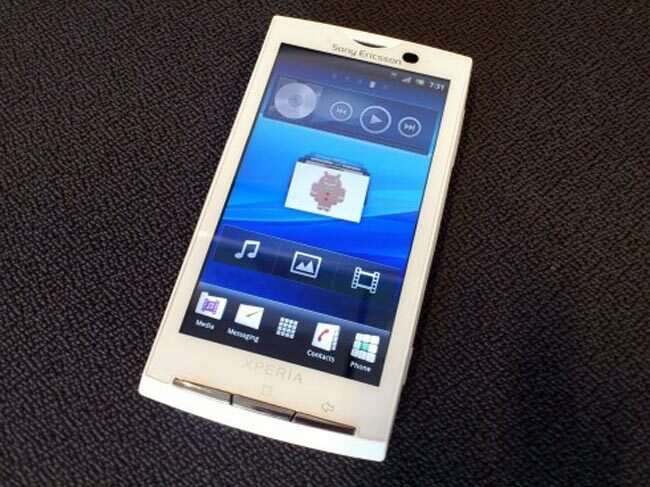 You can find out more details on the Android 2.3 Gingerbread update for the Xperia X10 over at the Sony Ericsson Blog.